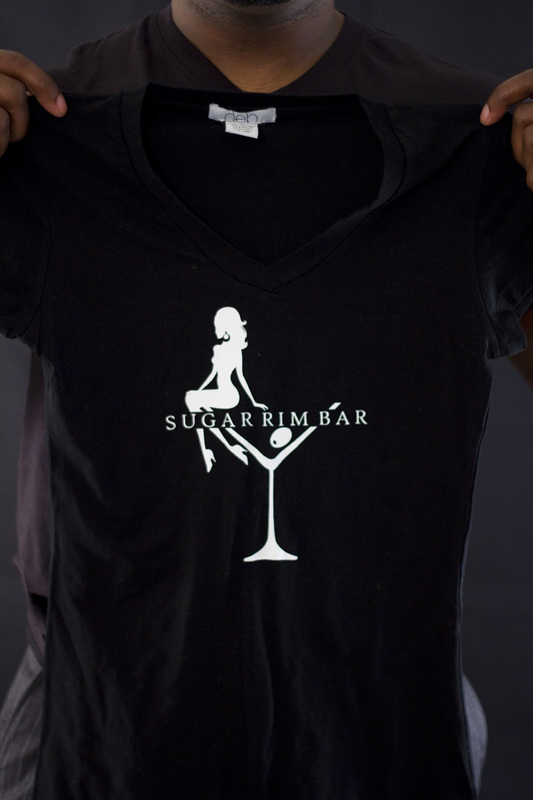 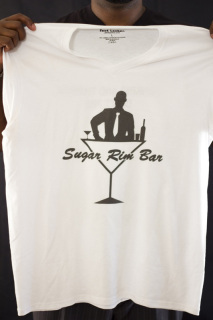 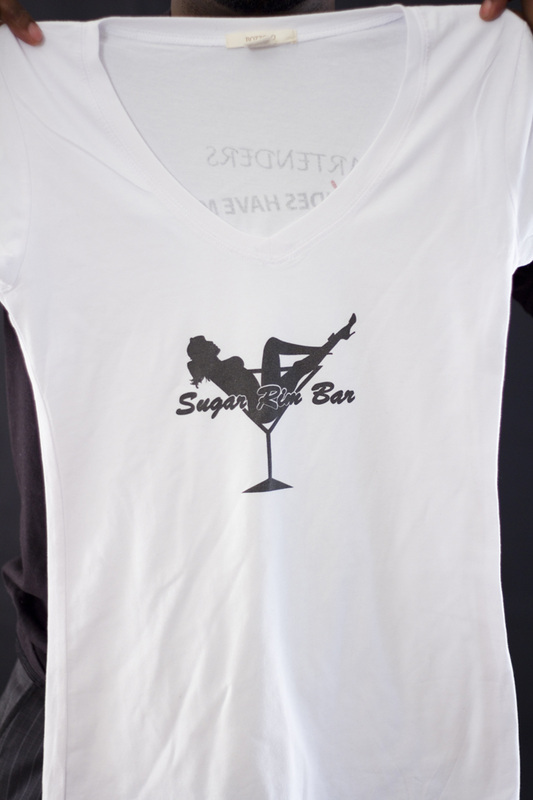 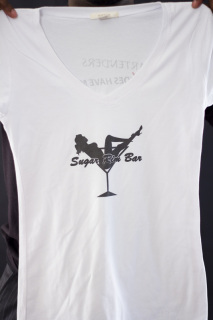 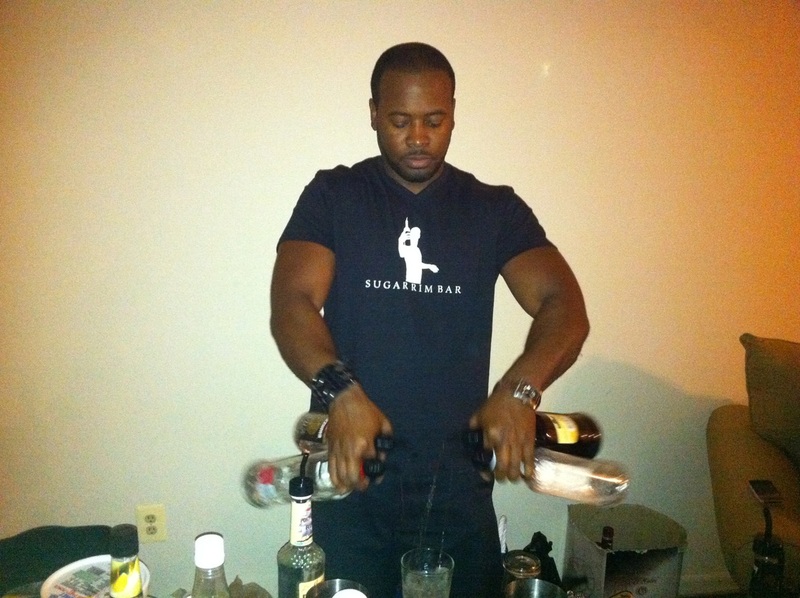 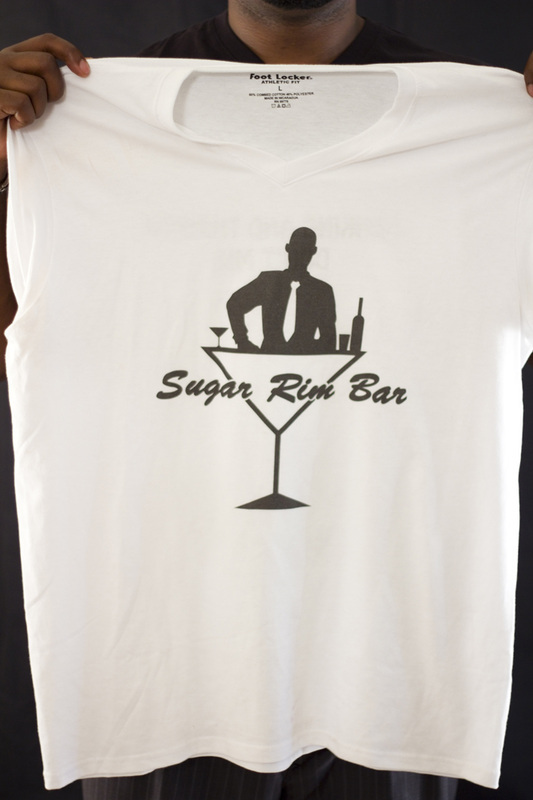 Get your SugarRimBar T-Shirt now!! 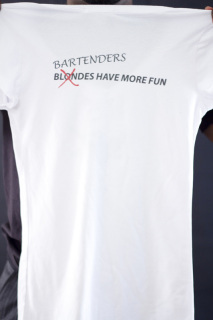 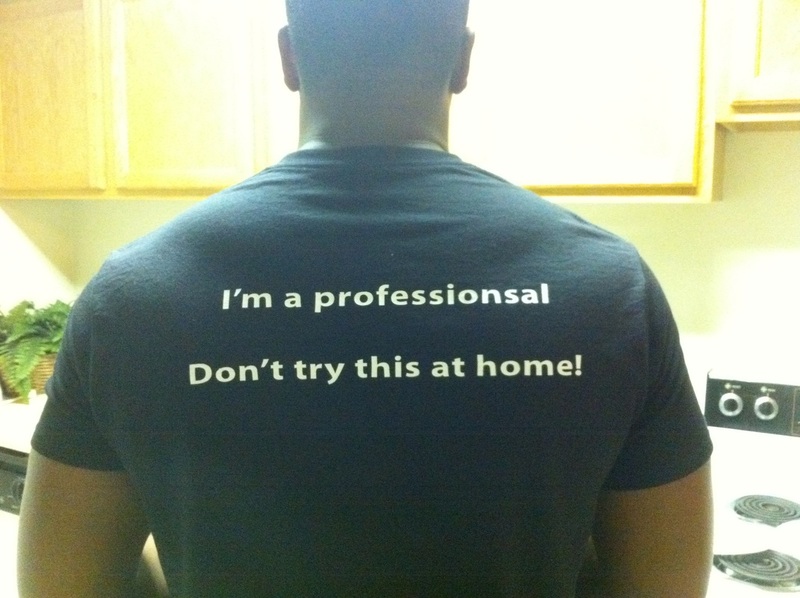 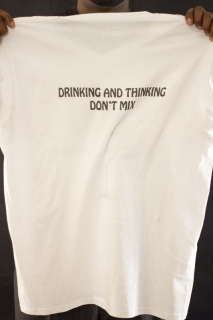 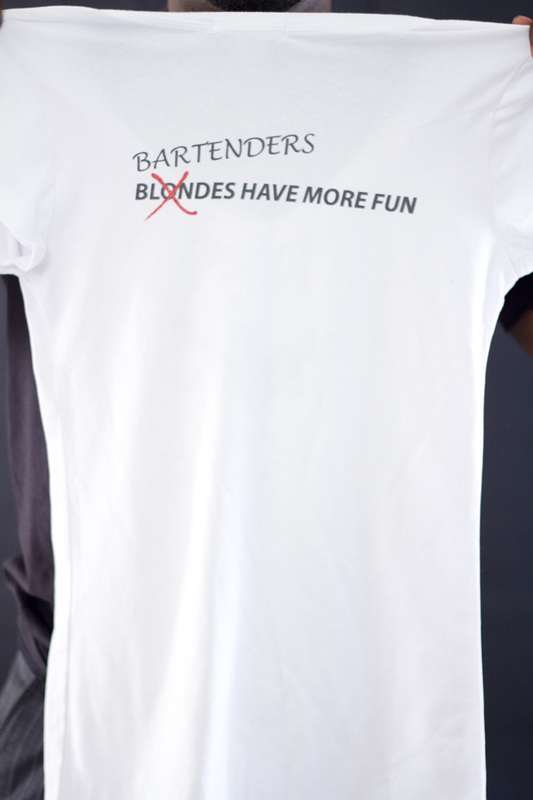 Live the life of a Bartender! 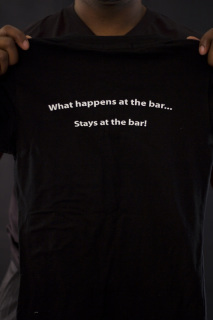 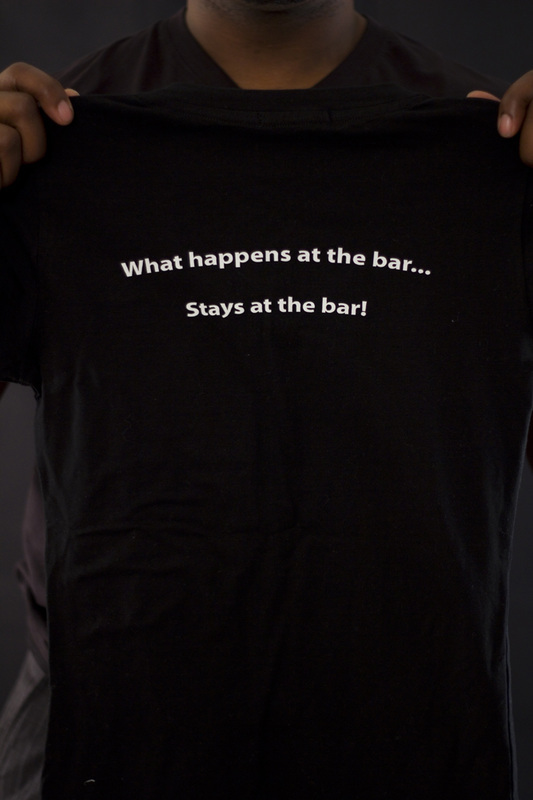 What Happens at the bar...Stays at the bar!